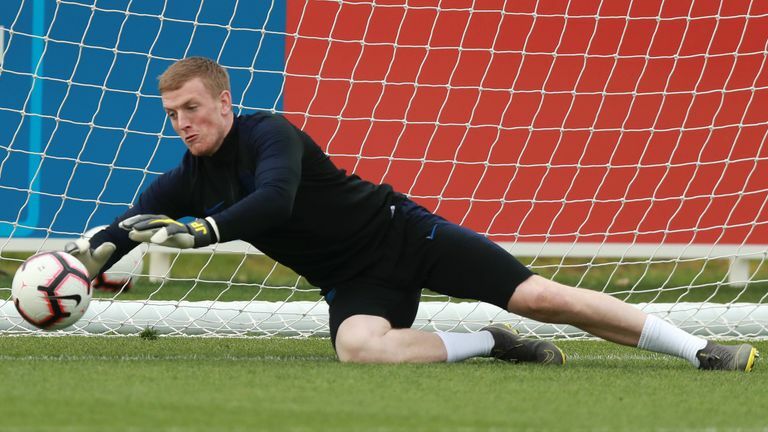 Gareth Southgate confirmed that goalkeeper Jordan Pickford will retain his starting place for England's Euro 2020 qualifying opener. England goalkeeper Jordan Pickford has dismissed criticism of his recent form after keeping his starting place for Friday's opening European Qualifier against the Czech Republic. Having played a starring role during England's run to the World Cup semi-finals in Russia last summer, Pickford has struggled to maintain that form with Everton this season, particularly in an error-strewn display against Newcastle earlier this month. 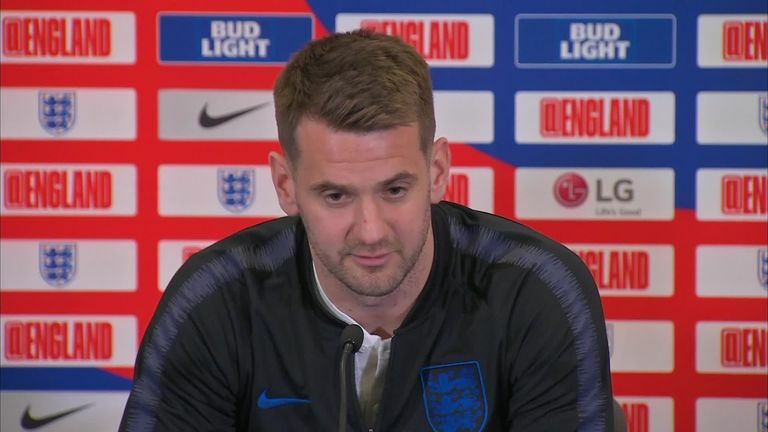 With Burnley goalkeeper Tom Heaton in fine form, there had been speculation that Pickford could lose the number one jersey, but England manager Gareth Southgate put an end to it as Pickford joined him for Thursday's press conference. Having backed up their achievements in Russia by reaching this summer's inaugural Nations League finals in Portugal, Southgate's side begin their latest challenge at Wembley on Friday, before facing Montenegro away on Monday. Pickford insisted England won't be distracted by any attempts to unsettle them after Czech striker Matej Vydra suggested the visitors would target Leicester defender Harry Maguire. "No (I have not seen the comments)," Pickford said. "I think as a squad we know how good we are and how capable we are of winning games. "It's obviously been four months since we've been with England now, and it's great to come back here and work with the manager and the staff over the next week." Southgate is planning to give Jadon Sancho his first competitive England start in their opening European Qualifier against the Czech Republic on Friday, Sky Sports News understands.